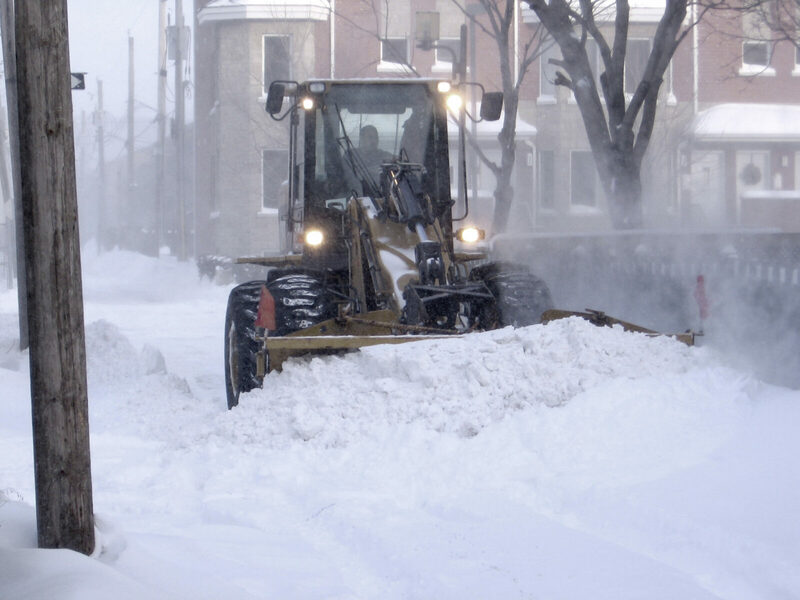 Snow Plowing and Salting | D&J Contracting Inc. 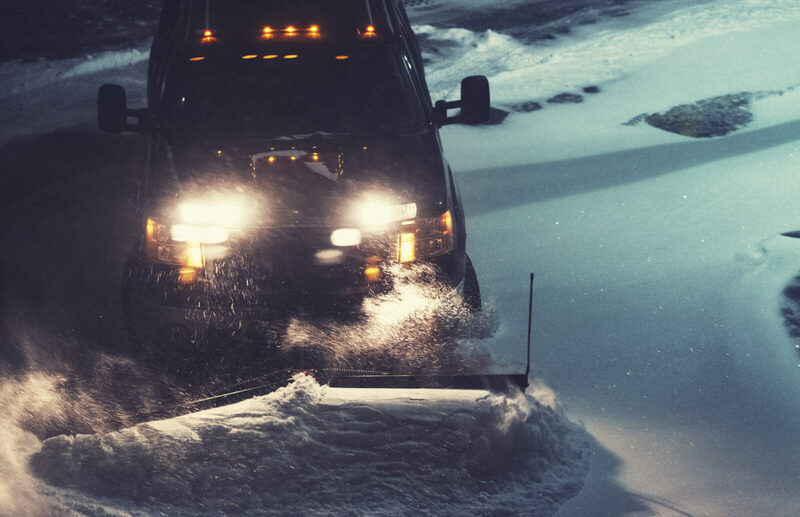 Your commercial property and your plowing and salting needs are unique. After evaluating the property, we’ll work with you to design a service plan tailored to your needs. Have a question? Call us. We’ll be happy to help.